Buglife supported the Lost & Found exhibition with information and the results of scientific research about the importance of invertebrates for a healthy planet. 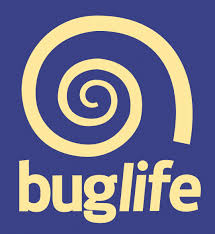 Buglife, The Invertebrate Conservation Trust, is “the only organisation in Europe devoted to the conservation of all invertebrates everything from bees to beetles, and spiders to snails”. Its’ aim is to prevent invertebrate extinctions and to maintain sustainable populations of invertebrates in the UK. it is concerned with conserving whole ecosystems rather than individual species. The tagline: “Saving the small things that run the planet” does not overstate what the team at Buglife does. 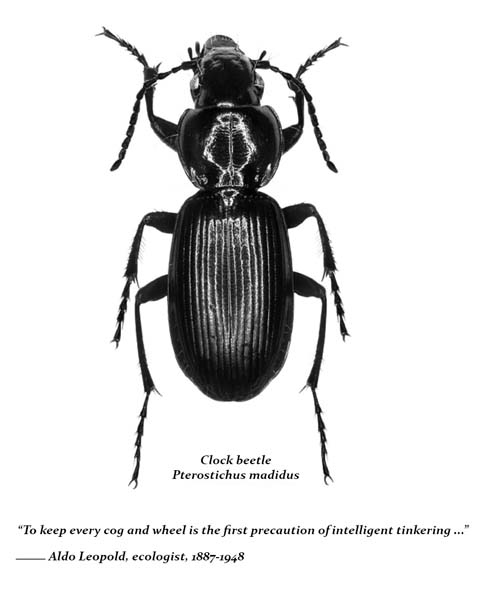 Invertebrates are animals without backbones. There are an estimated 40,000 species recorded in the UK and many millions on the planet as a whole. Along with bacteria and fungi, they are the engine room of the planet, fundamental to maintaining ecosystems and the food webs that support all life – including humans. Provide food for species that can act as pest control for our crops, e.g. birds, and they can themselves, also prey on pest species. Their potential for pest control is of critical importance, if we are to reduce our reliance upon extremely damaging pesticides currently used in our systems of food production. Buglife’s campaigns and activities are evidence-based. It undertakes research in the environmental sciences and promotes methods of land management that maintain habitats and biodiversity – of all plant and animal species. The website is packed with information and ways that people can actively get involved with work to help preserve life on earth.